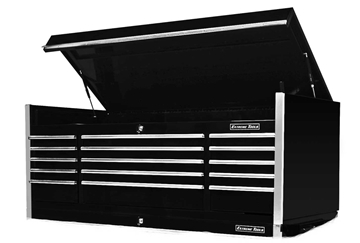 The EX7218RC roller cabinet tool chest has a roomy 18 drawers a 250 lbs rating per drawer, and comes complete with an extra deep high-gloss powder coat finish and stainless steel top. 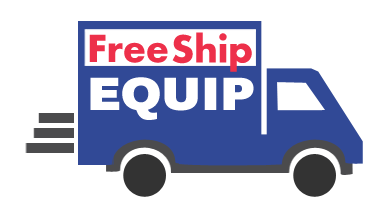 • Shipping weight, 1200 lbs. Slides Full Extension Ball Bearing Slides, Load Rating of 250 lbs. to 500 lbs. Work Surface W x D x H Stainless Steel Top 71 5/8" x 29 5/8" x 1"
Product Dimension WxDxH 72" x 30" x 45 1/4"
Package Dimension WxDxH 75 1/2" x 33" x 51 1/2"
Gross Weight (est.) 1,038 lbs. including our upgraded "CRX" Series videos below! Extreme Tools, Inc. is known for developing one of the highest quality professional toolboxes at a much lower price than the competition. 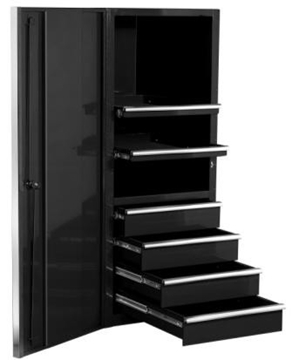 Heintz Equipment's line of Extreme Tools, Inc. is proud to carry this versatile line of storage and tool boxes. Learn about our new CRX Series, an upgraded version of Extreme Tools' "RX" Series - with lots of added features and benefits! 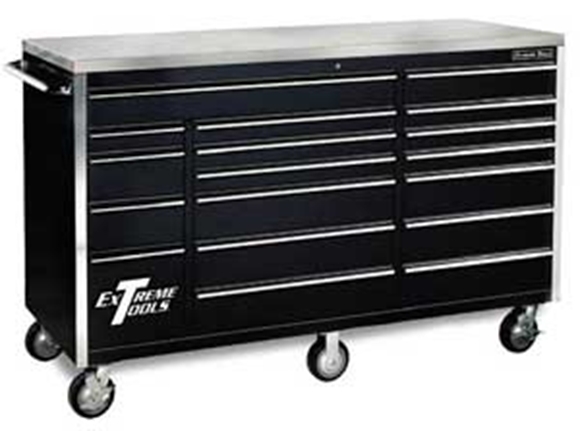 Extreme Tools, Inc. professional series toolboxes include new patents and design features such as a double steel wall drawer front, hutch shelf with built in power strip, no visible spot welds on drawer front, and an 11 gauge steel frame, which makes their product very unique. 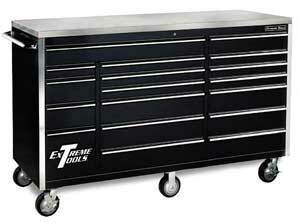 Extreme Tools, Inc. manufactures professional toolboxes for the retail, automotive, and industrial market. I purchased a 72" extreme box form you two year ago and I couldn't be happier with it. Looking to buy another in the near future.